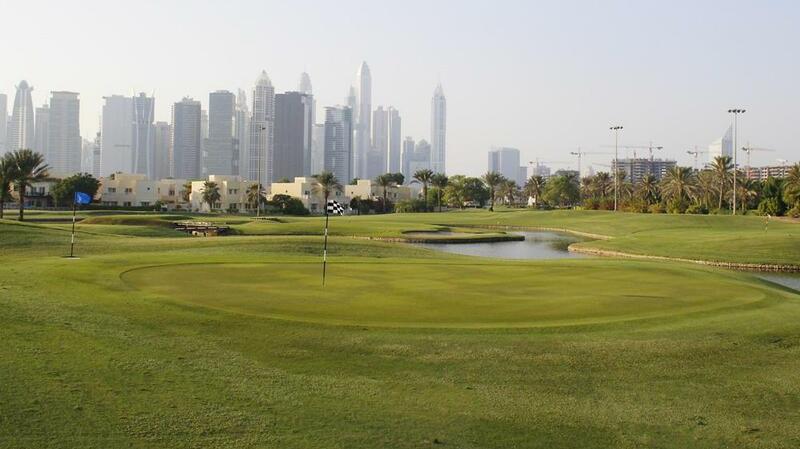 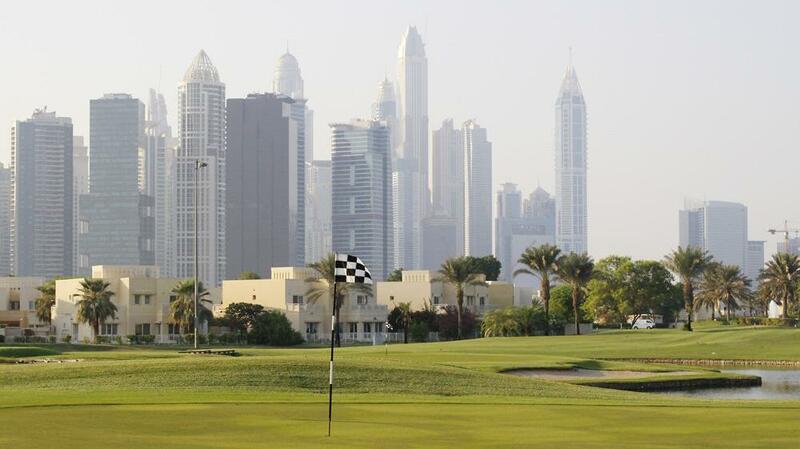 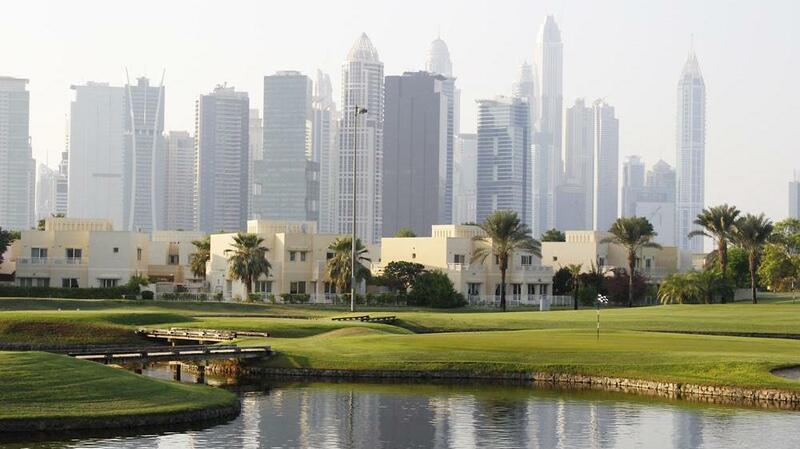 The Academy Course at The Address Montgomerie Dubai is a floodlit, 9 hole par-3 course. 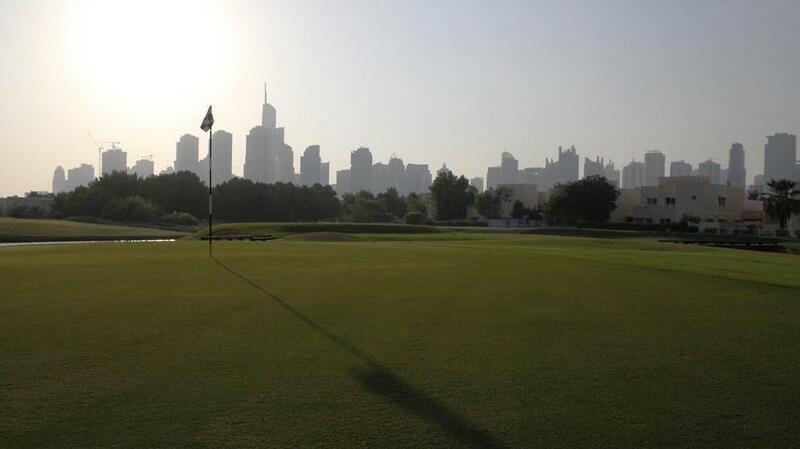 The length is just under 700 yards with the average hole being 75 yards. 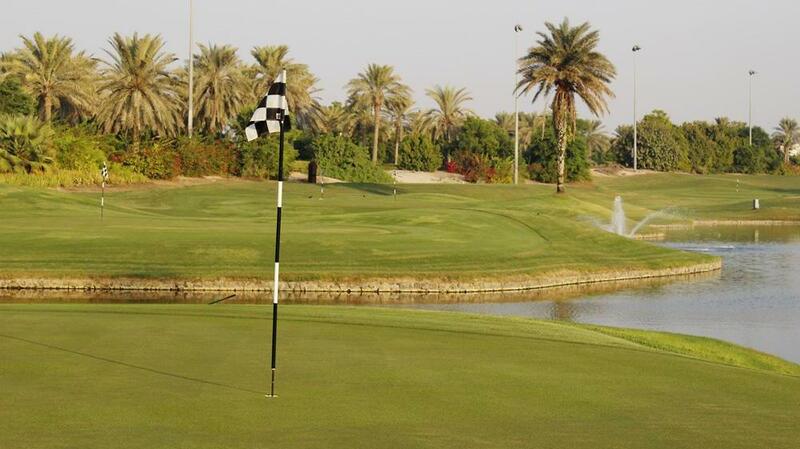 The course is perfect for homing in on your short game practice.